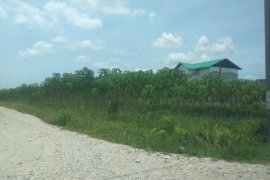 Mersing Agriculture Land For Sale. Property Description 2sty Bungalow located Taman Titiwa. Property Description This classic freestanding house ha. Property Description Bungalow 2sty located Taman Tasik. Property Description Land for Sale at Taman Tasik Titiw. Property Description Agri Land, Freehold, 3.5acres @ Ti. Property Description To all Oval Damansara interested b. Property Description Built up almost 5000sq ft, Land 80. Property Description Taman tun dr ismail KL @ for sale. Property Description This is a very beautiful re-build. Property Description PLEASE CALL JOYCE WAN 012-331 7673.